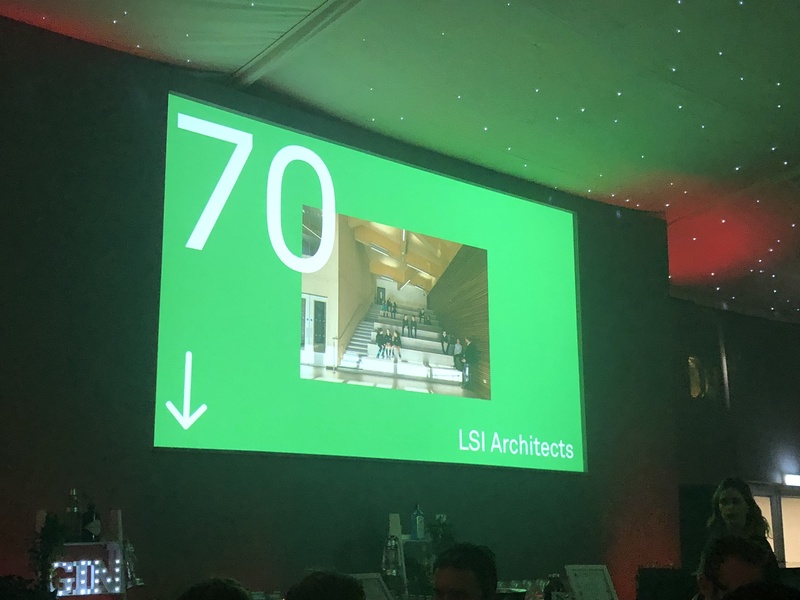 LSI Architects has once again ranked amongst the largest architectural practices in the UK, according to the Architects Journal, having been named in the 2018 AJ100. 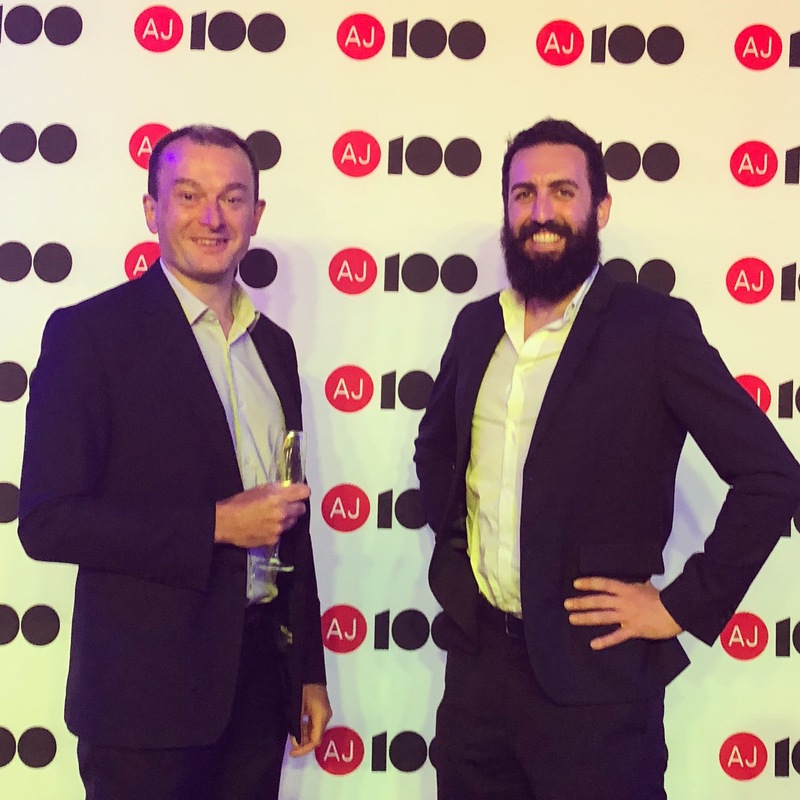 Director Peter Courtney and Associate David Bannister attended the AJ100 Awards Evening at the Tower of London on Wednesday 13th June where the practice learned that it had placed 70th in this year’s list. LSI was also a close runner up for the Employer of the Year Award, having been a finalist in 3 out of the last 4 years.